This week The New Stack hits the road again, hitting two conferences in Las Vegas. 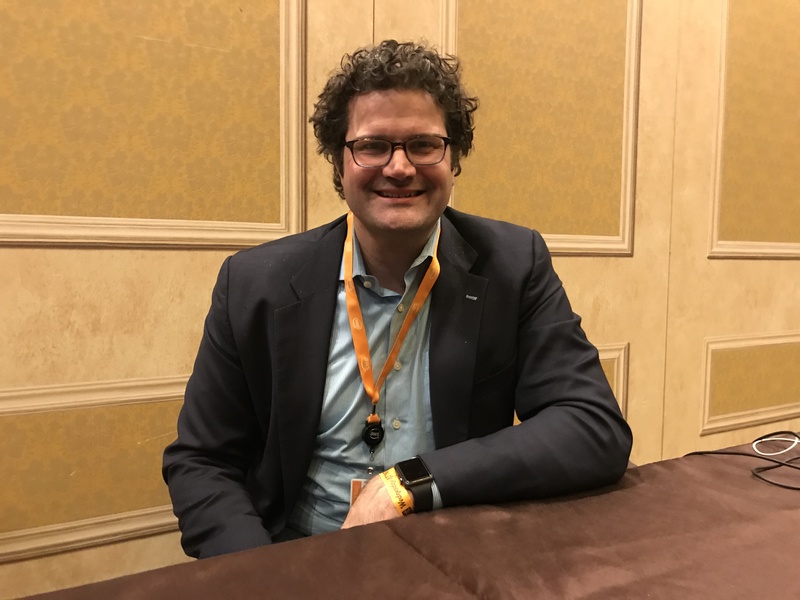 TNS managing editor Joab Jackson calls in from Amazon Web Services’ annual user conference, AWS Re:Invent, which brought a plethora of new services and features. The company has also released a custom runtime for the Lambda serverless environment to support multiple languages, as well as a range of new add-ons to make machine learning easier. AWS has even open sourced the runtime behind Lambda, a project called Firecracker. Built on the Linux Kernel-based Virtual Machine (KVM) and written in Rust, Firecracker provides a way to create micro Virtual Machines (microVMs) in traditionally non-virtualized environments. Just down a few monorail stops from AWS’ behemoth event (attracting over 53,000 attendees), TNS sponsor Packet held its first, and rather more intimate affair, IFX 2018, which was dedicated to “celebrating the craft and culture of infrastructure,” which is our jam. TNS founder Alex Williams checks into to discuss a series of livestreams he conducted at the event, including interviews with Heptio’s Joe Beda, and NetApp’s Matt Baldwin. TNS Editorial Director Libby Clark hosted this episode. Why Has NFV Stalled and How Can We Jumpstart It? Why has Network Function Virtualization (NFV) — the implementation of network functions into a cloud environment — has had difficulty gaining traction in the market. Itential’s Patrick Moore takes a look at a few reasons why, and what NFV companies can do to correct this issue. For Cloud Native, Application Security Starts with Identity Management: When thinking about security for cloud native applications, system designers should look towards identity and access management as the fundamental bedrock upon which all other protective measures should build, so argues Protego’s Hillel Solow in this contributed essay. The Shifting Nature of CI/CD in the Age of cloud Native Computing: With the move to cloud native technologies, we are again seeing a new level of abstraction where technologies previously reserved for non-cloud scenarios are moving to the cloud and experiencing the increased capabilities and complexities that come with it. 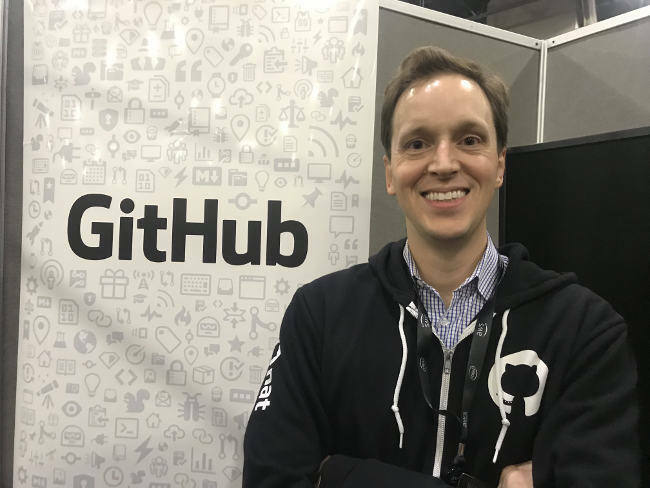 Meet the new GitHub CEO, Nat Friedman, whom we caught up with at AWS ReInvent. 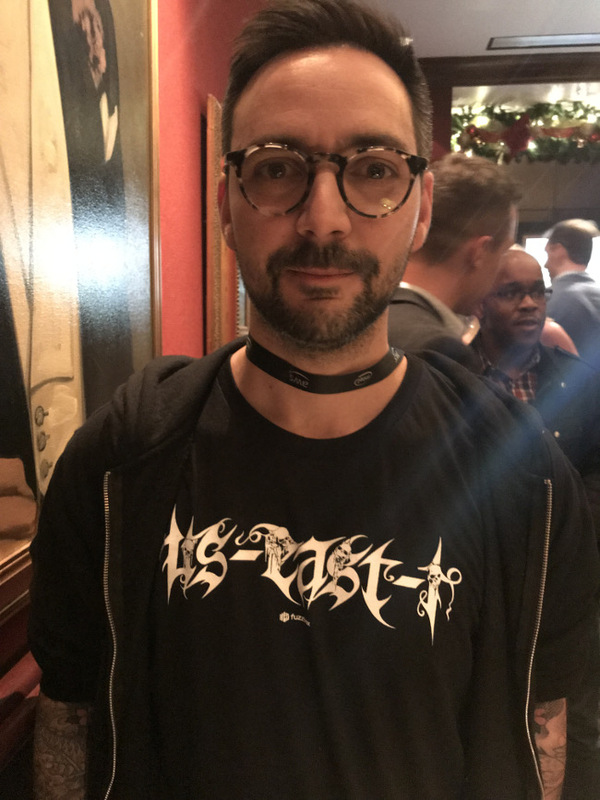 Dig Ramin Keen’s tee-shirt (“US-East-1”). Keen just released his software for application fuzzing, called Fuzzbox, which we can’t wait to take a closer look at. Brian Hall, Vice President of Product Marketing, AWS, discusses the latest AWS ReInvent news. Packet is a sponsor of The New Stack. 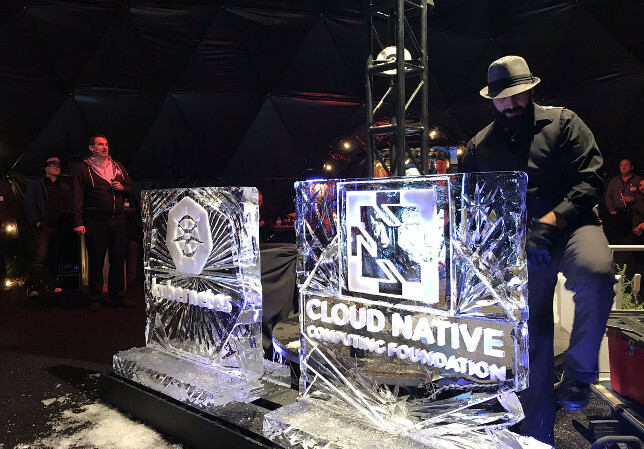 Feature Image: The Vegas Iceman cuts out cloud native ice sculptures as the Cloud Native Computing Foundation’s Dan Kohn talks about how to chip away at software monoliths at IFX 2018.